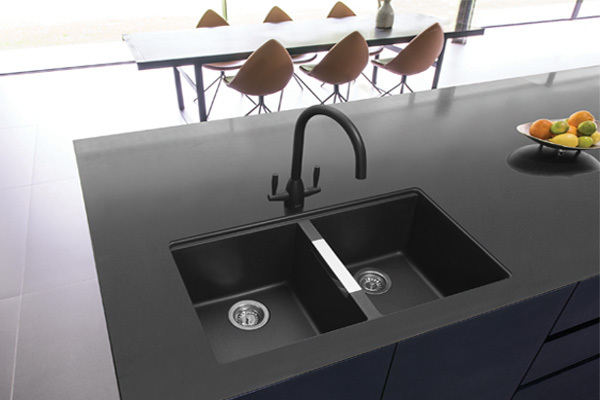 Extending its Leesti range of granite sinks, Caple has introduced two models, a double bowl and a one-and-a-half bowl. They come in a choice of four colours: Anthracite, Desert Sand, Chalk White and Pebble Grey. Both Leesti sinks come with two 90mm outlets for basket strainer wastes, with overflow and plumbing kits also available. Caple were included in our recent exploration of the rise of the integral extractor: will the passion for hobs with integral downdrafts be all-consuming or is there still room for separate extractor sales?